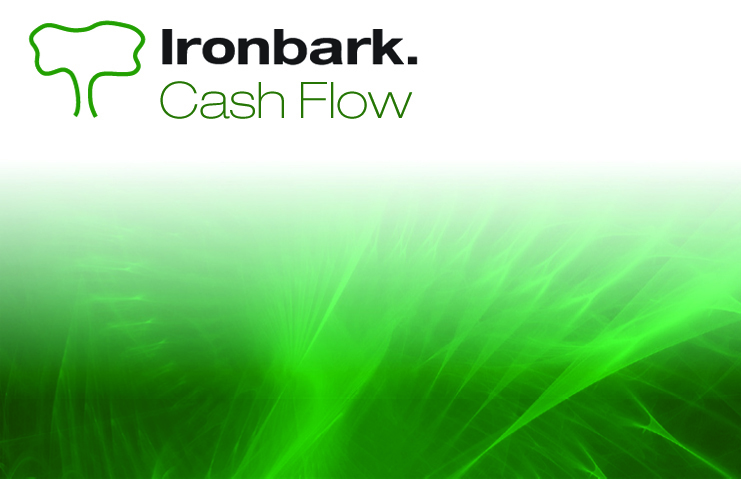 The Ironbark Cash Flow manager allows you to produce detailed cash forecasts quickly and accurately. The facility to add or modify receivables and payables directly from the model is provided for with Debtor and Creditor gossip viewed directly from the Cash Flow program. Receivables can be displayed by name or industry along with payables which can be displayed by name or type. Receivables or payables can be set as daily, weekly, fortnightly or monthly with the ability to drill down to view transaction details. They can also be entered directly into the model with the option to drag and drop amounts between periods. Expected purchase orders and customer orders can be viewed in the cash flow with the ability to drill down for further transaction details. 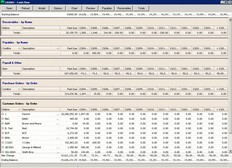 Create smart charts at the click of a button and view the model in grid form as well as Cash Flow model reporting and automated exception reporting. 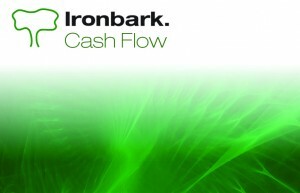 Launched in late 2006, Ironbark Cash Flow manager provides the necessary tools for managing incoming and outgoing expenditure and revenue. 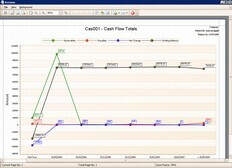 Download the Cash Flow Manger now!